The Gossamer Gear Gorilla requires some assembly on arrival. 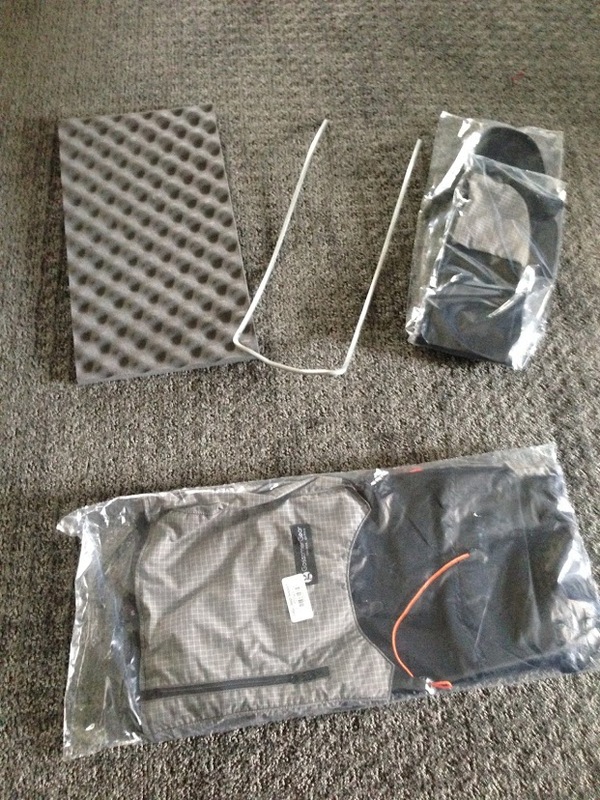 The pack includes a sit-light pad and a removable stay. You must order a hip belt separately. Initially, I wasn’t sure what to suggest. He didn’t have a super compressible down backpacking quilt, and his big dome tent wouldn’t fit in even the most gargantuan of expedition packs. The truth was, he had to start from scratch, and that was good news. 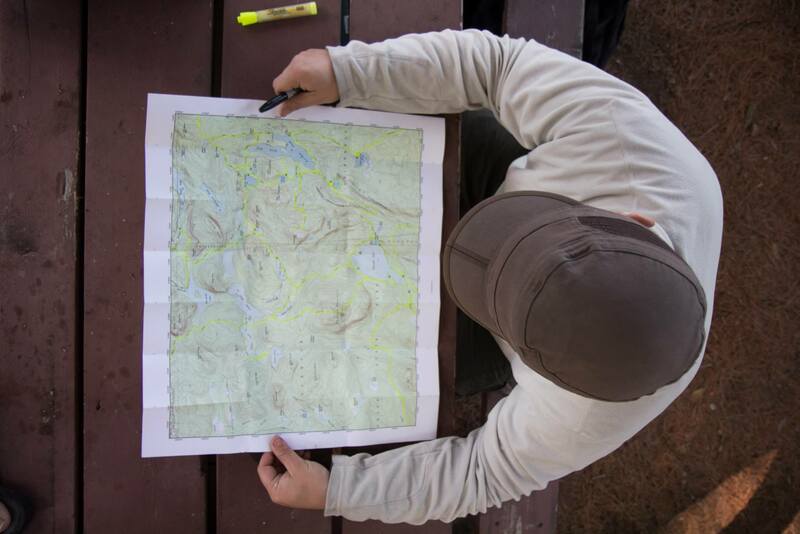 Starting from scratch meant avoiding most of the mistakes people make when they get into backpacking. I made those mistakes, and they cost me a lot of money and a bit of discomfort on the trail.